The effortlessly cool club night is still going strong 15 years on and celebrates a decade and a half with a series of parties in the capital. The Secretsundaze DJ duo, Giles Smith and James Priestley, are hosting a string of parties this August, including a free party at London's Southbank Centre and their official 15th birthday event at Oval Space. Top acts including Prosumer, Nick Höppner, Jane Fitz and a surprise b2b set will give clubbers in-the-know a top daytime party on the Bank Holiday weekend. Discover what's on in London 2016 with our comprehensive guide to the best events. From theatre to art and music to sport, London 2016 has something for everyone - so read on to find out what London town has to offer. 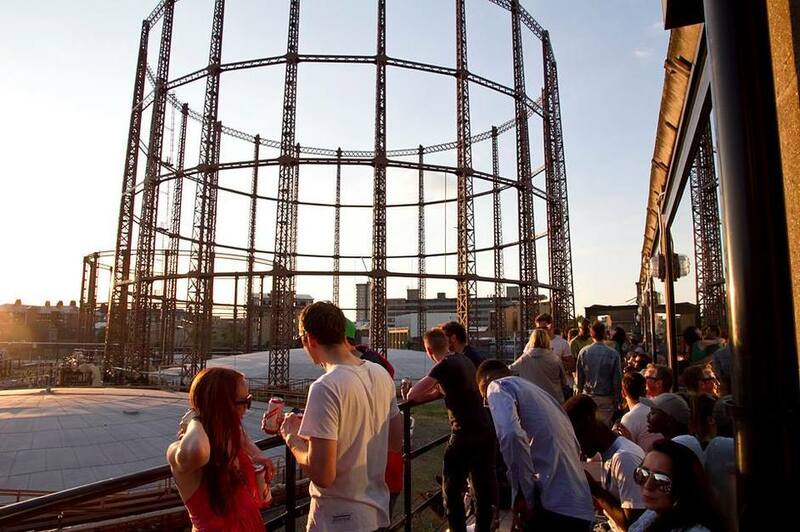 What are the best dining options near Secretsundaze 15th Birthday Party London? Secretsundaze 15th Birthday Party gyms, sporting activities, health & beauty and fitness. The best pubs near London Secretsundaze 15th Birthday Party. Secretsundaze 15th Birthday Party clubs, bars, cabaret nights, casinos and interesting nightlife. Where to have your meeting, conference, exhibition, private dining or training course near Secretsundaze 15th Birthday Party. The drum'n'bass pioneer is known for an accessible style which pays homage to Detroit and techno. Plus DJ Krust, Commix and MCGQ. Urban sounds from Skrapz, Abra Cadabra, J Styles, Sam Wise, Masterpeace, Mercedes Benson and AAA. Hosted by Nathan Hector. The Parisian producer, songwriter and instrumentalist performs his sophisticated pop originals. The three-piece from the Glen of the Downs plays instrumental post-rock and space rock with ambient and electro elements. Party without the plastic - no cups, straws, bottles or glitter - with Rahaan, Marcel Vogel, DJ Kon and Bill Brewster. From cheap budget accommodation to luxury 5 star suites see our discounts for Oval Space hotels, including Town Hall Hotel & Apartments from 77% off.